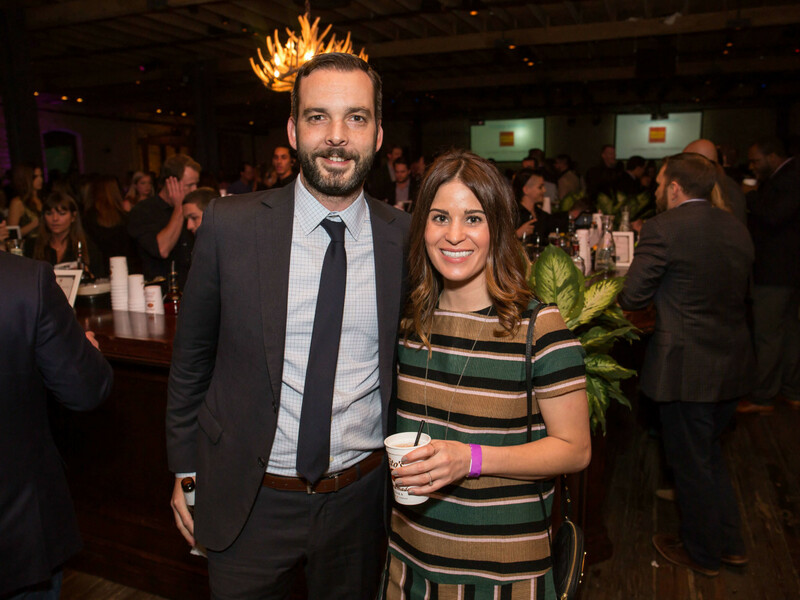 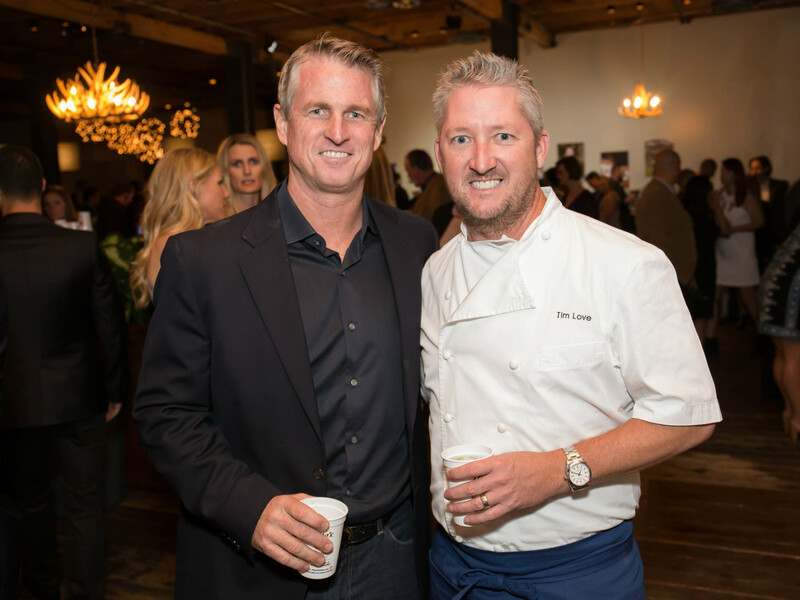 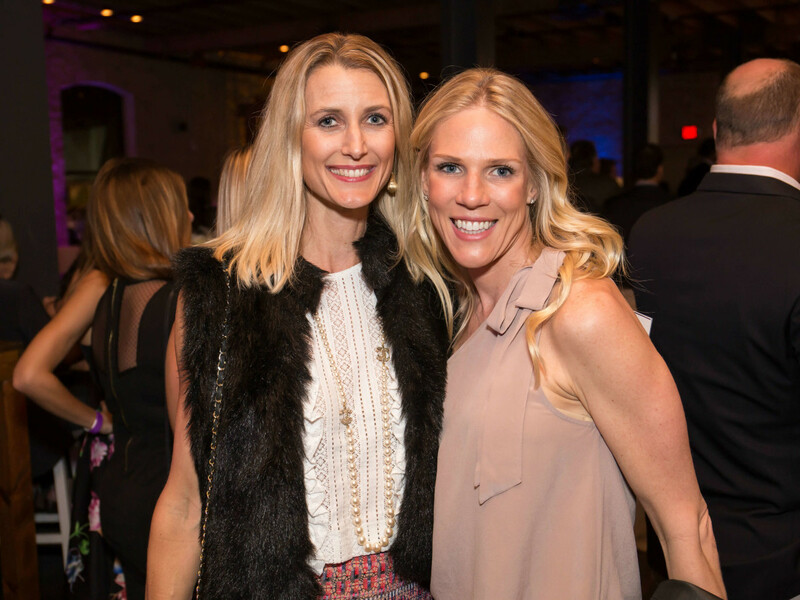 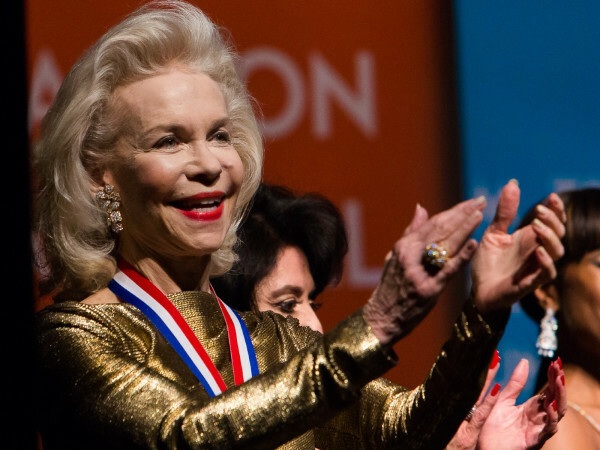 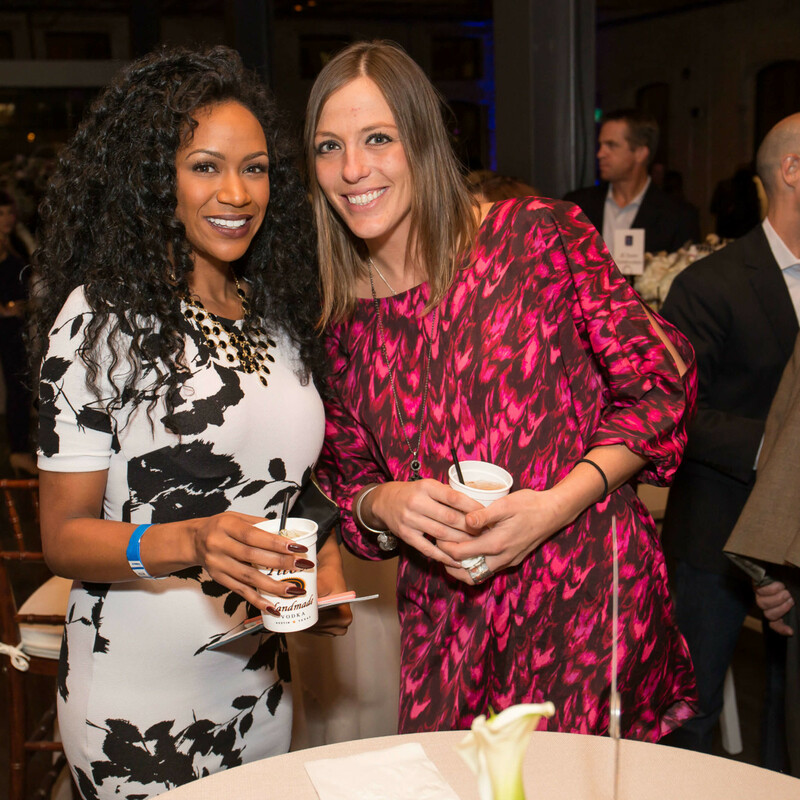 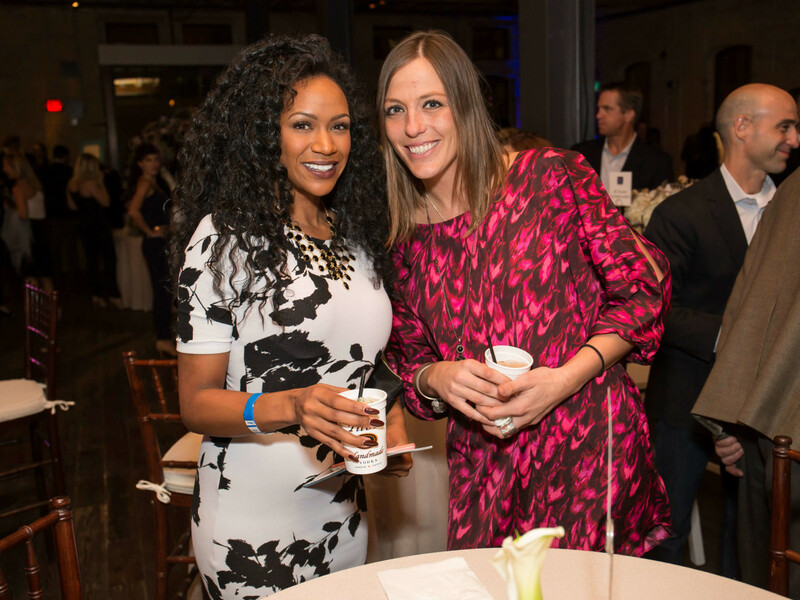 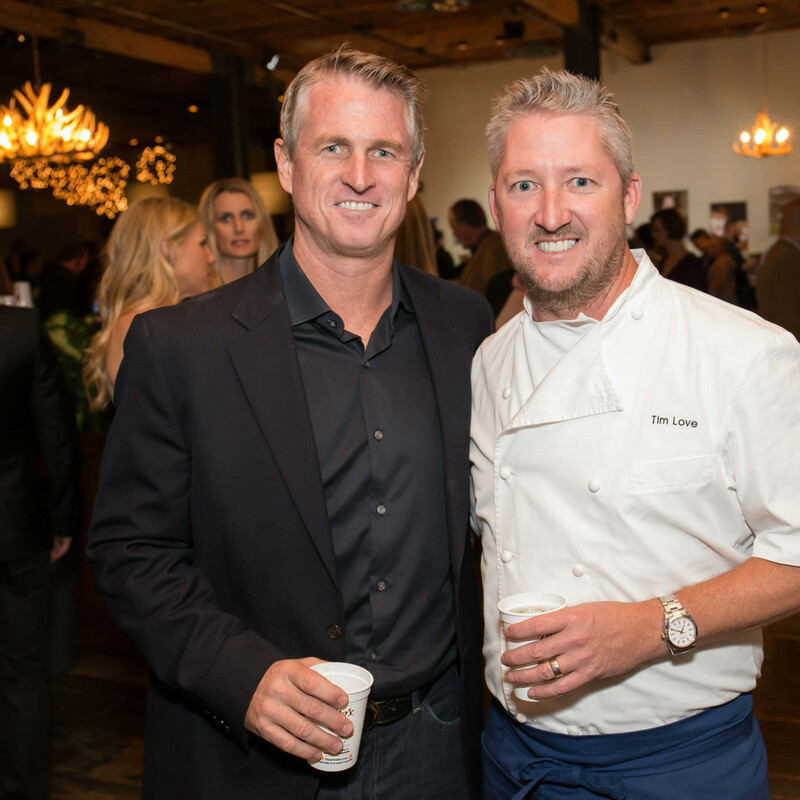 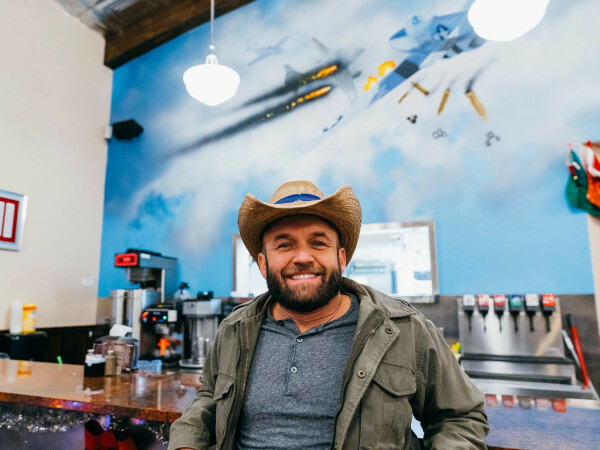 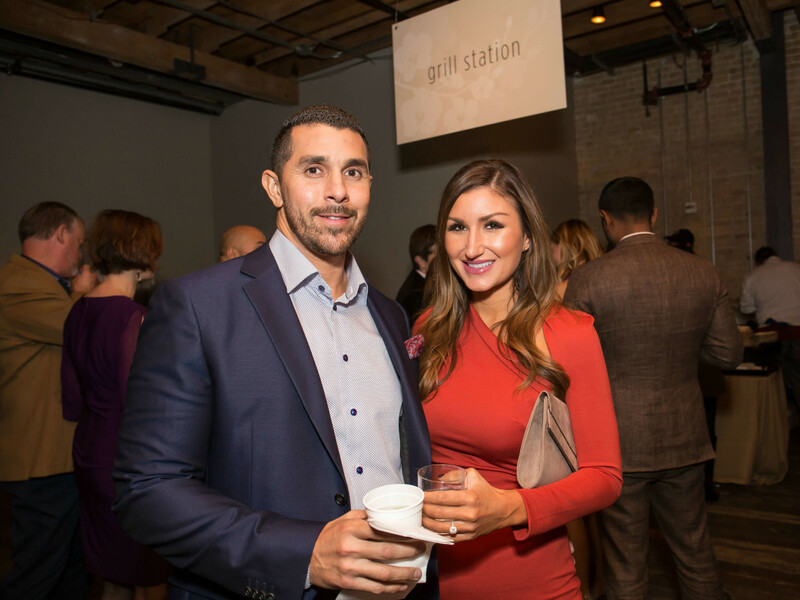 The lowdown: Nearly 500 philanthropic Austinites partied for a cause at the Key to the Cure Gala benefiting the Cystic Fibrosis Foundation. 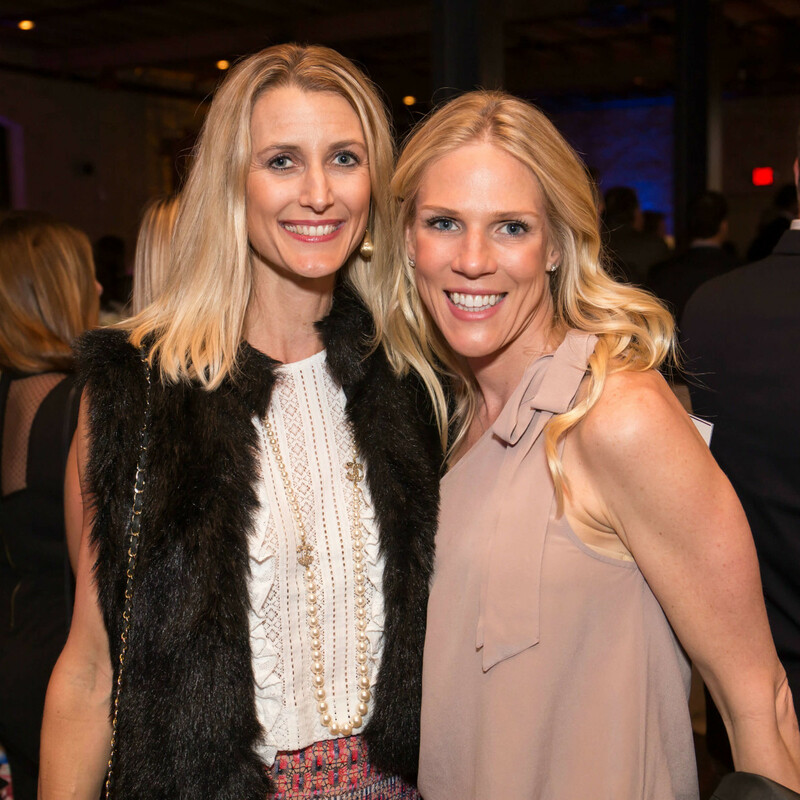 A performance by the Sugarhill Gang, a live auction, and delectable dishes prepared by celebrity chef Tim Love were among the evening’s highlights. 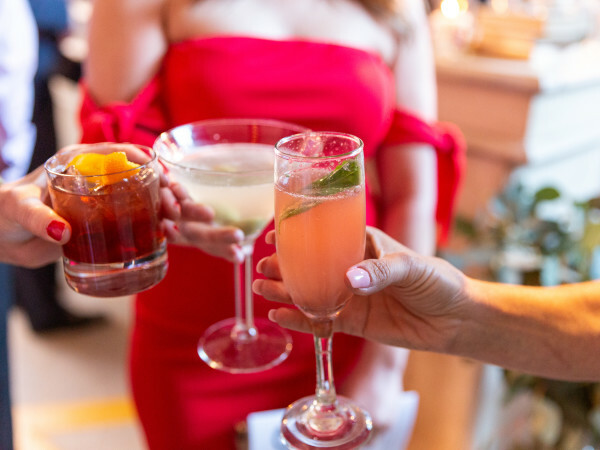 Guests closed out the night at a rooftop after-party, sipping signature Tito’s vodka cocktails. 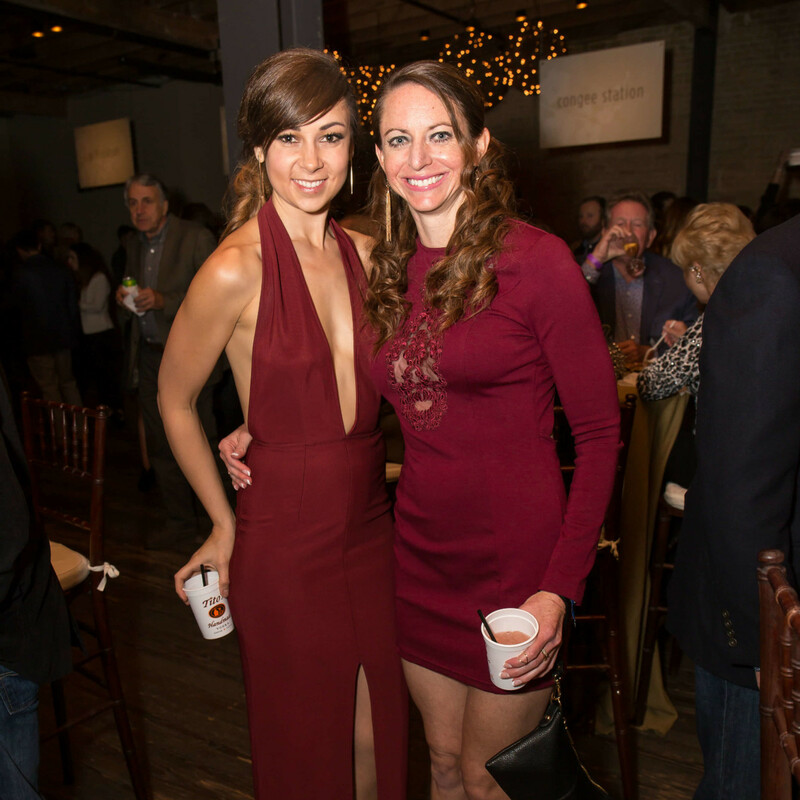 The gala raised $330,000 for cystic fibrosis research and care. 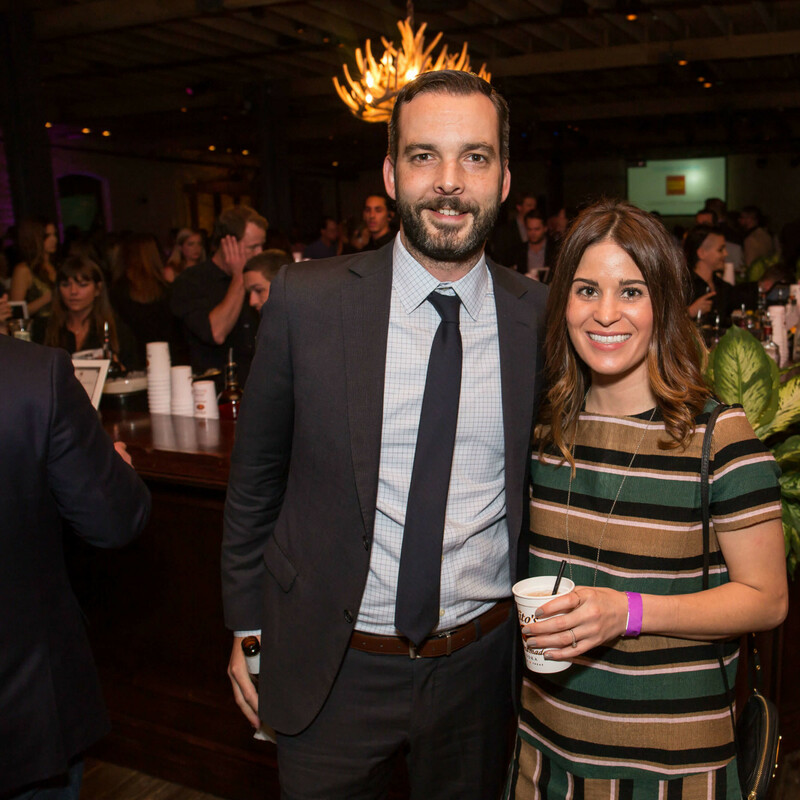 Who: Amanda Rutherfoord, Megan Barron, Andrew Shaw, Kathleen Shaw, Anthony Gibson, Mara Gibson, Antoinette Asemota, Liz Brown, April Holcomb, Beth Shorter, Elizabeth Pitts, Cameron Breed, Hunter Ellis, and Tim Love.